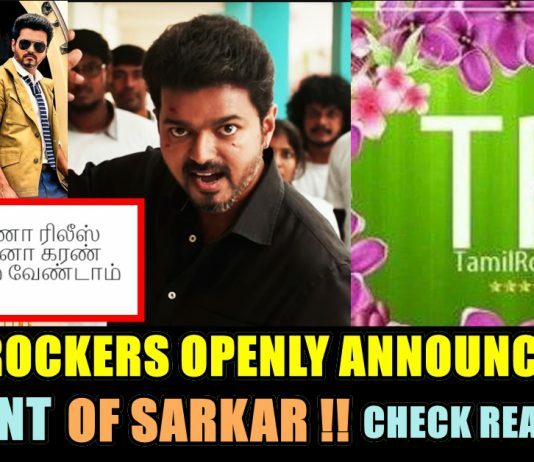 Tamil Rockers Publicly Promised The HD Print Of Sarkar !! 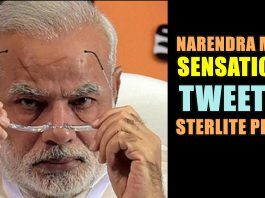 Check How People Reacting !! Remember Kutty Radhika From “Iyarkai Movie”? 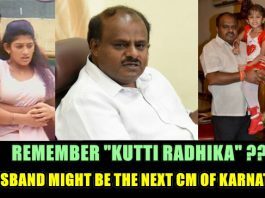 Her Husband Might Be The Next CM of Karnataka !! Kalaingar’s Gopalapuram House !! 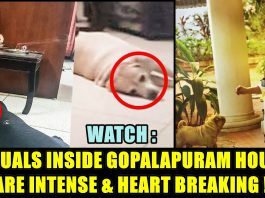 Depressed Dogs & Empty Chair Breaking Our Hearts !! Jayalalithaa’s Hospital Bill Reached More Than 6 Crores !! Apollo Getting Brutally Trolled ! !